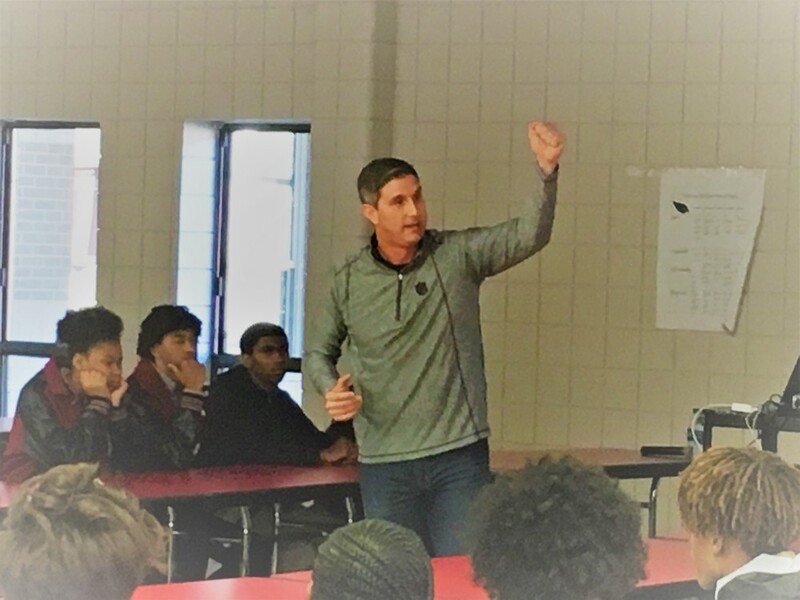 Nationally acclaimed speaker Paul Vitale recently visited DHS to share with 11th and 12 graders fundamentals of workforce and industry as well as essential skills for the workplace. Students were captivated by Mr. Vitale's presentation as he shared a bit of his personal story about how he was not a top performing high school student, and had a mediocre ACT score that required that he take remedial college courses, he was not deterred from completing his college degree. He stated that obtaining an education gives you a chance to have a chance to go further. He went on to say that people are always willing to invest in you even if you aren't the best, as long as you have a good work ethic. "Show up, connect with people, be proud of who you are but walk in humility".